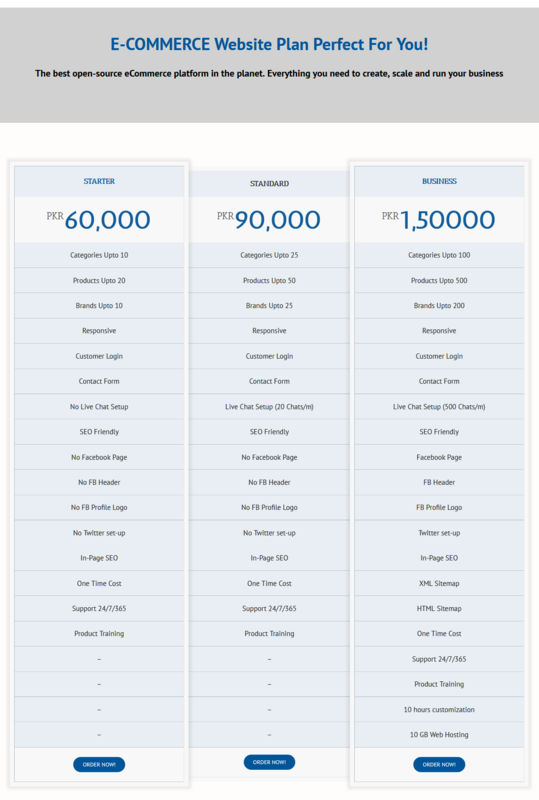 E-COMMERCE Website Plan Perfect For You! We design search engine-friendly websites that give our clients the opportunity to reach a larger audience through the Internet. We design Responsive Web Design, Saleable and Up-gradable Website, 6 months FREE Technical Support. We Design Mantic’s DIY logo maker is fast and extremely easy to use.All categorized according to industry, letters, shapes and designs.Tons of alphabet logo designs to suit all kinds of business.Use your logo design for branding all your business designs right away!